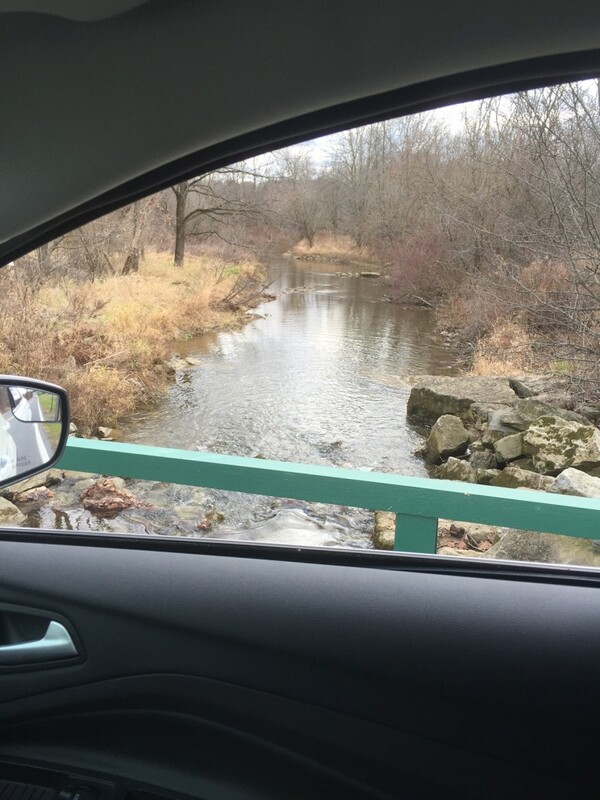 Water flow has returned to all sections of the Little Lehigh Creek since the steady rainfall in late November. Fortunately, precipitation has been steady since then – at least enough to keep the Little Lehigh flowing. Rain is in the forecast again the week of January 8, which is promising. 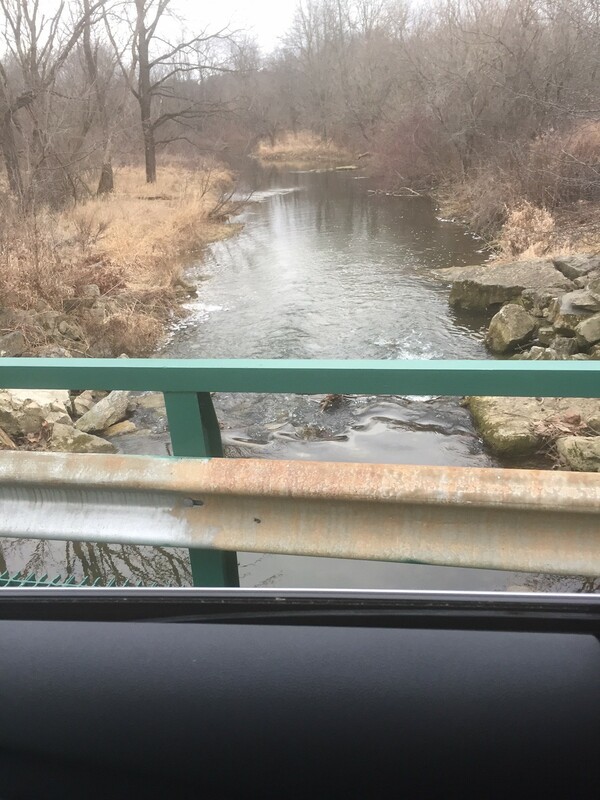 Here are two pictures from the Wild Cherry bridge over the Little Lehigh Creek on December 3 and again on January 4. Please send us your pictures and observations as well.